Since 1982 when he became a dentist, Dr. Mark M. Farthing has been dedicated to restoring patients’ confidence in their smiles. 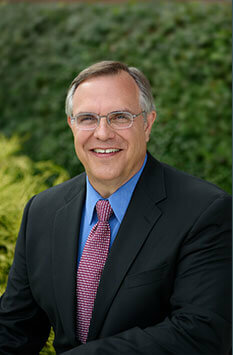 He opened Indianapolis Family Dentistry in 1985. A graduate of Indiana University School of Dentistry, Dr. Farthing hails from Princeton, IN, but spent some of his formative years in Littleton, CO, where he attended high school. He completed his undergraduate studies at the University of Northern Colorado in Greeley. Dr. Farthing has continued his dental education at the prestigious Dawson Academy, where he completed advanced studies in occlusion. At Indiana University School of Dentistry he took additional coursework in sedation dentistry and is affiliated with the Implant Study Group. Dr. Farthing and his wife have three married children and four grandchildren. When not at the office, he stays busy gardening, boating, swimming, participating in church and social activities and watching football, a high school sport he once coached. And it seems that both Dr. Farthing and Dr. Tepner are interested in chemistry—Dr. Farthing used to teach high school chemistry. 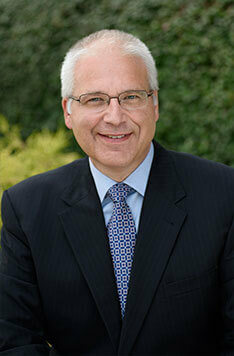 Dr. Armin M. Tepner launched his career in dentistry in 1984 and joined Indianapolis Family Dentistry in 1997. He especially enjoys interacting with patients and helping them meet their dental goals. Indianapolis is Dr. Tepner’s hometown. He graduated from Howe High School and then went on to earn a B.S. at Indiana University, an M.S. at Purdue University and his D.D.S. at Indiana University School of Dentistry. Dr. Tepner completed advanced studies in occlusion at the Dawson Academy, as well as sedation training at Indiana University School of Dentistry. He is a member of the Implant Study Club. Dr. Tepner and his wife have three daughters. His hobbies include woodworking, DIY home maintenance and repairs, as well as church and social activities. Like his colleague, Dr. Farthing, Dr. Tepner worked in chemistry, too. He was an analytical chemist before beginning dental school and qualified material for the space shuttle and Hubble telescope.